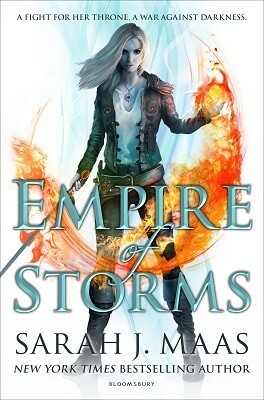 Aelin's journey from assassin to queen has entranced millions across the globe and fans will be left breathless as kingdoms collide in this instalment of the epic New York Times bestselling series. The long path to the throne has just begun for Aelin Galathynius. As the kingdoms of Erilea fracture around her, enemies must become allies if Aelin is to keep those she loves from falling to the dark forces poised to claim her world. With war looming on all horizons, the only chance for salvation lies in a desperate quest that may mark the end of everything Aelin holds dear. Will Aelin succeed in keeping her world from splintering, or will it all come crashing down? Contains mature content. Not suitable for younger readers.